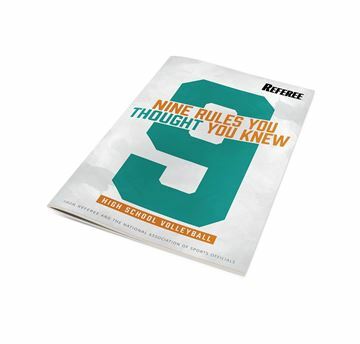 Authored by Mike Pereira, Fox Sports football rules analyst and former NFL vice president of officiating. Only recently in the world of NFL media have “rules experts” become an essential part of a fan’s viewing experience. 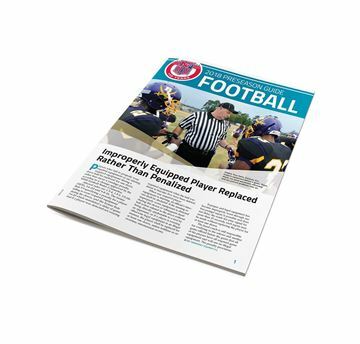 As the league continues to implement rule changes that have more and more of an impact on games and, sometimes, the final outcome, it’s become imperative that fans understand the rules and how they’re applied. But often, they need help. Mike Pereira, hired by Fox Sports in 2010 as the rules expert for both the NFL and college football, was not only the first to rise to prominence in the role, but he is consistently lauded as being the best by his peers and even rival media networks. Viewers have come to rely on Pereira, the former vice president of NFL officiating, to provide entertaining, informative, and reliable explanations of the league’s often baffling and controversial rulings during games. Now, Pereira digs a little deeper and gives NFL fans and casual viewers alike insight into NFL rules, their applications, and some of the most controversial calls in recent memory, in terms both can understand. In this book, Pereira draws on professional experience and his personal life, both his years of work at the pinnacle of the officiating world and his upbringing as the child of longtime official, Al Pereira. 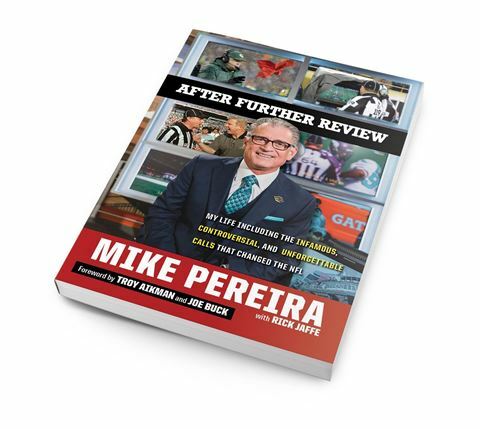 This excerpt from After Further Review: My Life Including the Infamous, Controversial, and Unforgettable Calls that Changed the NFL by Mike Pereira and Rick Jaffe is printed with the permission of Triumph Books. For more information please visit www.triumphbooks.com/afterfurtherreview.